HOUSTON – (Nov. 29, 2018) – Rice University researchers have discovered a fundamentally different form of light-matter interaction in their experiments with gold nanoparticles. 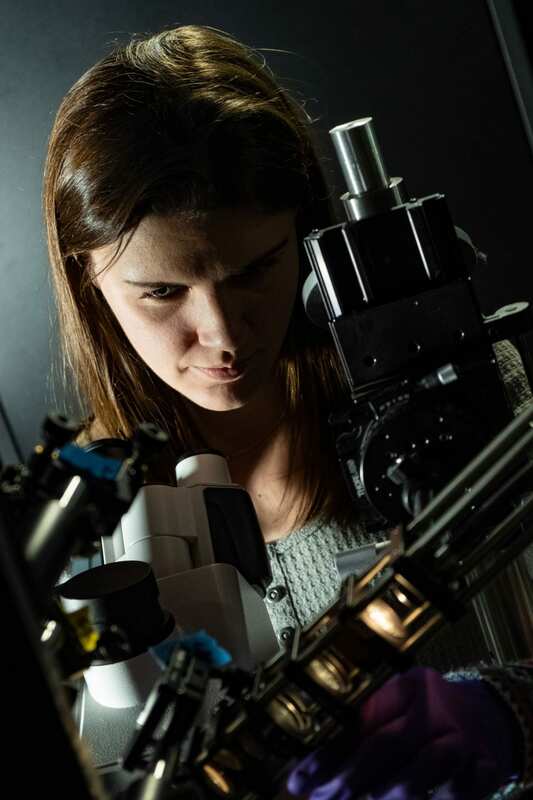 They weren’t looking for it, but students in the lab of Rice chemist Stephan Link found that exciting the microscopic particles just right produced a near-perfect modulation of the light they scatter. 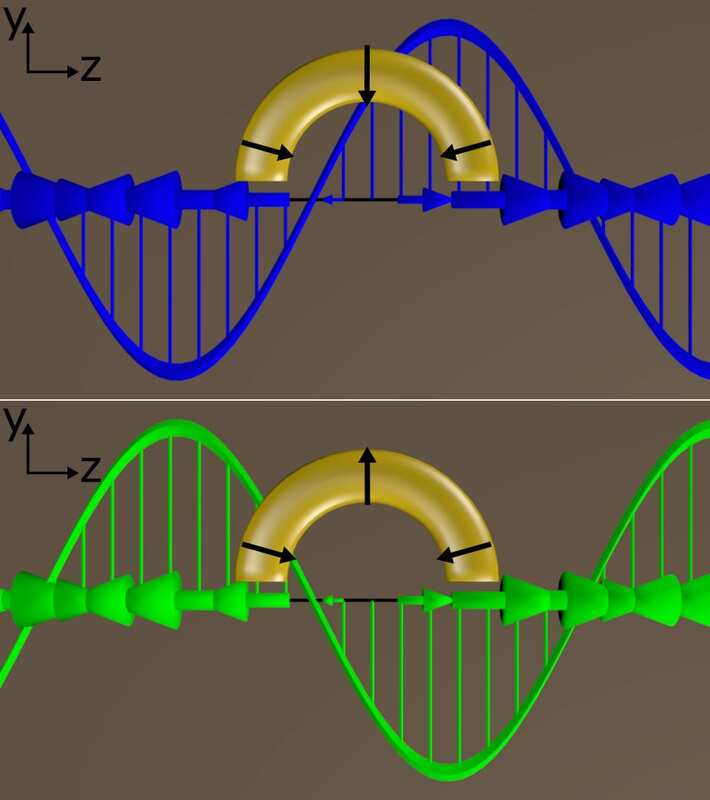 The discovery may become useful in the development of next-generation, ultrasmall optical components for computers and antennas. A paper about the research appears in the American Chemical Society journal ACS Nano. They also knew that circularly polarized light is composed of transverse waves. 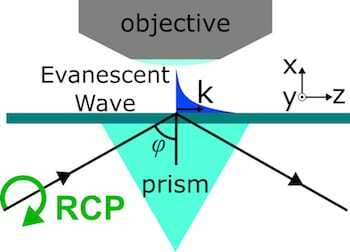 Transverse waves are perpendicular to the direction the light is moving and can be used to control the particle’s visible plasmonic output. 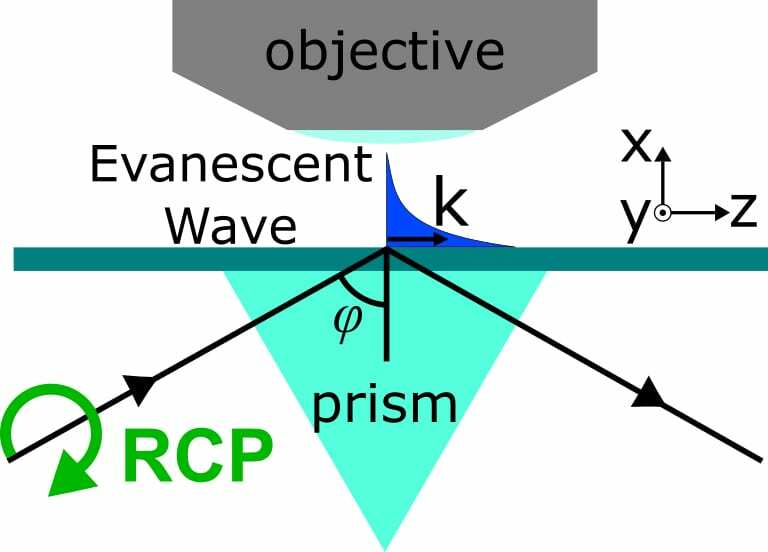 But when the light is confined, longitudinal waves also occur. Where transverse waves move up and down and side to side, longitudinal waves look something like blobs being pumped through a pipe (as illustrated by shaking a Slinky). “We knew we had an evanescent field and we knew it could be doing something different, but we didn’t know exactly what,” McCarthy said. “That didn’t become clear to us until we got the simulations done, telling us what the light was actually exciting in the particles, and seeing that it actually matches up with what the evanescent field looks like. Co-authors of the paper are Rice assistant research professor Alessandro Alabastri, postdoctoral fellow Luca Bursi and alumnus Wei-Shun Chang. Link is a professor of chemistry and of electrical and computer engineering. Nordlander is a professor of physics and astronomy, of electrical and computer engineering and of materials science and nanoengineering. 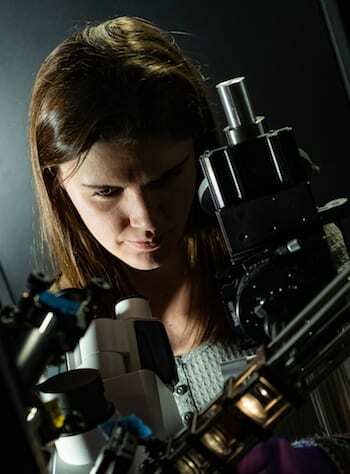 Link and Nordlander are members of Rice’s Laboratory for Nanophotonics. The Robert A. Welch Foundation and the National Science Foundation supported the research. Read the abstract at https://pubs.acs.org/doi/10.1021/acsnano.8b07060.